Losing weight can become a vicious cycle that many of don’t know how to tackle. We want to lose weight, we want to follow a healthy diet plan but somehow can’t seem to find or commit to one. Instead, we start exercising and dieting with great enthusiasm. Suddenly we lose interest and the determination to go on and drop out of doing both. We stuff our faces with comfort food until we put on more weigh than we first lost. This is a frustrating cycle and can be harmful both emotionally and physically. What you need is a healthy diet plan followed by hundreds of thousands of people in the world, with proven results to help you lose weight. It is all about the calorie intake. This is your big secret to losing weight. 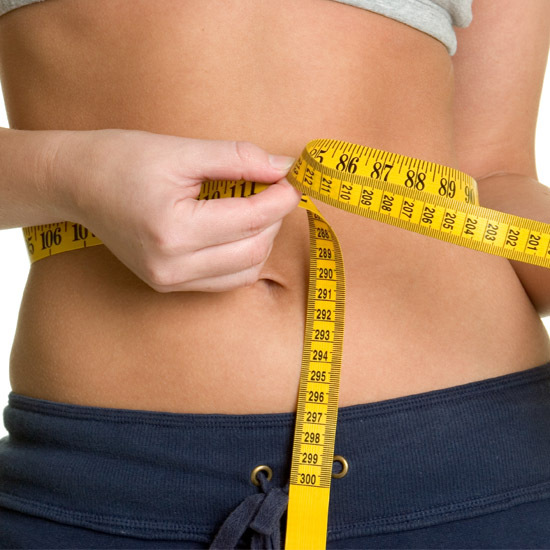 Calorie intake will not only induce fat burning it will also boost metabolism. Weight loss requires a boosted metabolism. This can be achieved through a calorie diet plan. Foods such as sugary treats, fries and chocolates cannot be included in your diet if you want to lose weight. It should be a nutritious diet and well balanced incorporating essential fats, vitamins and minerals. If your body does not get its intake of nutrients it does not only affect your weight, it also reflects through your limp hair and rough skin. What is the calorie intake magic number? It is from 1200-1800 depending on your basal metabolic rate. How do you identify the right calorie intake? Your calorie intake determines whether you lose weight or gain weight. The game is how much of calories you intake and how much you burn. There are three sources of calories, namely, carbohydrates, proteins and fats. Unhealthy saturated fat include the likes of cheese, butter, fatty meat and healthy saturated fat are made up of foods such as nuts, olives, vegetable oil and seafood. Carbohydrates can also be broken into healthy and unhealthy sources. Carbs like sugar, white rice, white flour, soda and baked goods make you gain weight. Whereas, complex carbs like brown rice, beans, wheat flour, lentils, fruits and vegetables aid in weight loss. Proteins are essential to increase muscle mass and low fat dairy and egg whites should be part of your daily diet. You may have heard of the 5-6 small meal plan compared to the heavy 3 meal plan many of us are used to. The 1200 calorie meal plan can be divided into 6 meals or 3 main meals, which make up breakfast, lunch and dinner; you can allocate 300 calories per meal which means you have 300 calories left to use it up as an in-between meal in the form of a healthy snack. Stick to unprocessed foods like green leafy vegetables, fresh fruits, whole grain, poultry and dairy. Avoid starchy vegetables like cabbage, cauliflower and potatoes.